Dubbed the “Ogre of the Ardennes,” Michel Fourniret is one of France’s most prolific serial killers. He preyed on young girls, preferring virgins, enlisting the help of his wife to lure his victims. 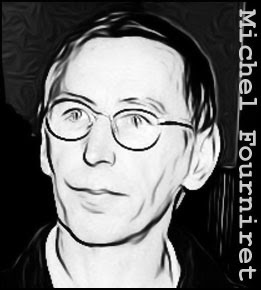 Fourniret was already a seasoned criminal by the time he embarked on his murder spree, having been convicted for a series of brutal rapes he’d committed near Paris. While serving time for those crimes he began corresponding with a divorcee named Monique Olivier and on his release the two were married. They moved to a large villa in Sart-Custinne, bought with money Fourniret had stolen from a bank robber who had been his cellmate. Soon after, young women began disappearing from the area. Fourniret’s M.O. usually involved some kind of ruse. He and Olivier would drive around in their panel van until they spotted a likely victim. Olivier would then lure the victim into the van by claiming she had some kind of medical emergency and asking the victim to direct her to a doctor or hospital. Once they reached a secluded area, Fourniret would overpower the victim. Olivier would then conduct a crude examination to ascertain that the victim was a virgin. Thereafter, she’d be taken back to their farmhouse where she’d be raped and then murdered. At least seven victims - aged between 12 and 22 - were killed in this way. They were shot, strangled, or stabbed to death. As in many serial killer cases, Fourniret’s reign of terror was ended when one of his intended victims escaped and was able to identify him. While in police custody, Monique Olivier cracked and told all. Both Fourniret and his wife were sentenced to life in prison. 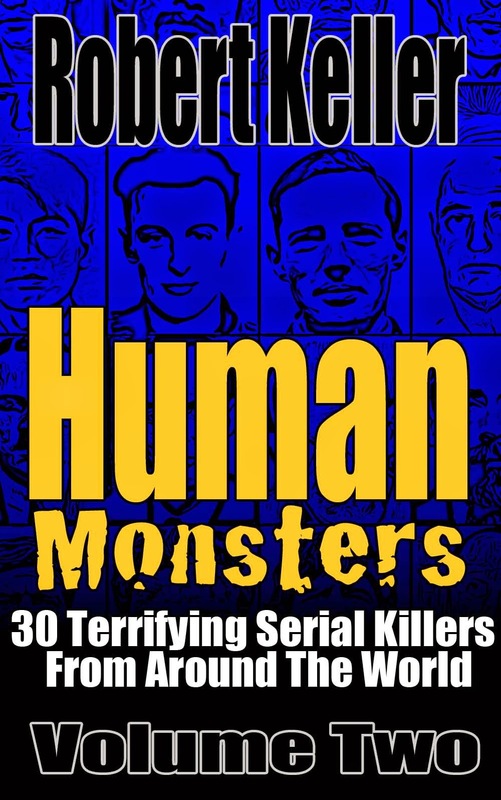 Read the full, horrific story of French serial killer Michel Fourniret plus 29 more serial killer cases in Human Monsters Volume 2. Available now on Amazon.